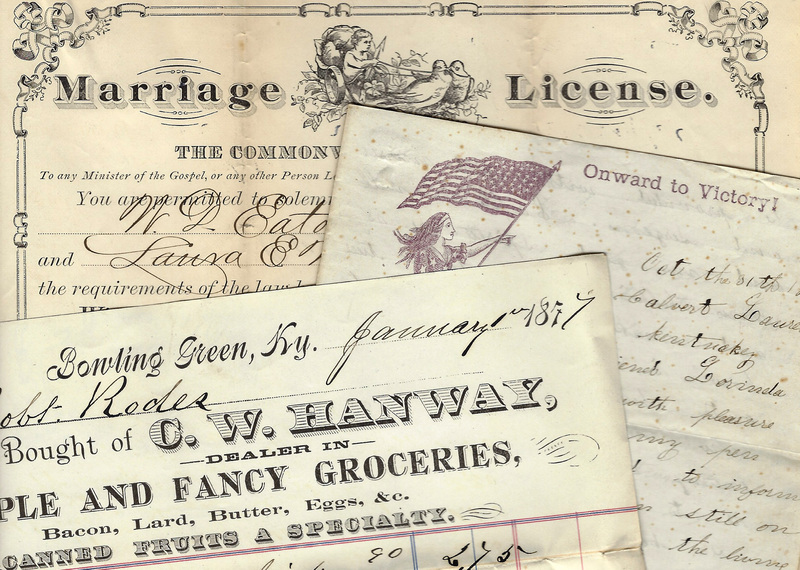 Finding aid only for Manuscripts Land Grant 409. Photocopy of a land grant, 1824 October 7, by which Joseph Desha, Governor of the Commonwealth of Kentucky, granted to Grigsby Rush, assignee of Thomas E. Wilson, 20 acres in Logan County, Kentucky. Folklife Archives, Manuscripts &, "Rush, Grigsby, 1784-1845 (LG 409)" (2015). MSS Finding Aids. Paper 4038.